welcome to woodside of almaden. this light and bright home features vaulted ceilings and updates throughout including remodeled bathrooms, new copper piping, new electrical panels, new interior paint, new lighting, new high-efficiency furnace plus air conditioner and solar. full bedroom and bathroom downstairs ideal for guests. upstairs you will find an oversized master suite with updated bath and an attached office or nursery. down the hall you'll find two more bedrooms including an oversized bedroom, perfect for a junior suite or playroom. relax in the private backyard with plenty of space for entertaining! 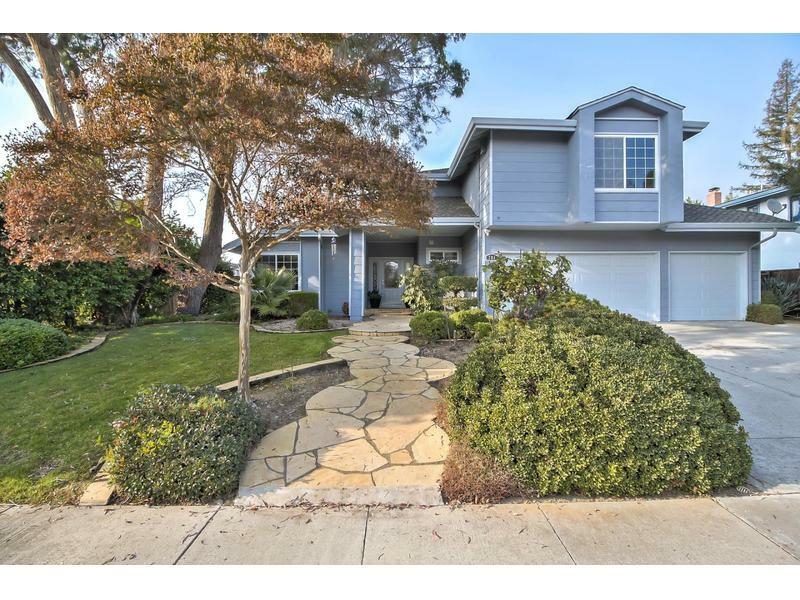 highly sought-after schools just minutes away including graystone elementary, bret harte middle school and leland high school.